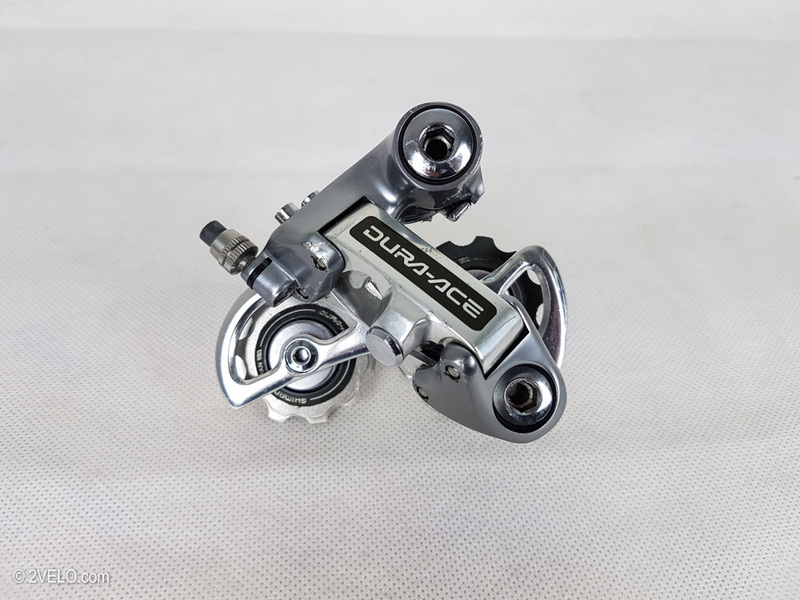 This is a nice Dura Ace rear derailleur. It is in very good used condition see photos. Works great and pulleys look good.